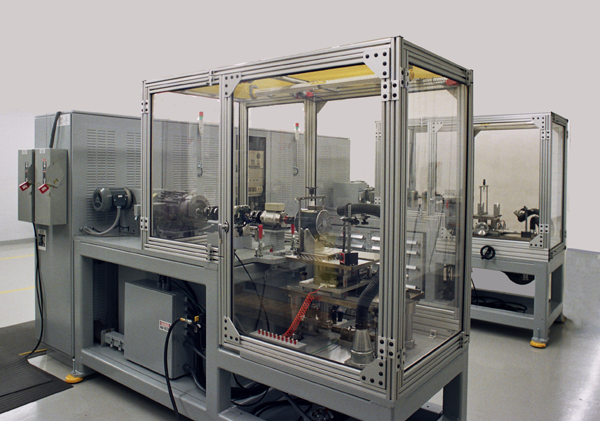 Automation Engineering designs and builds test systems for all electric motors and motor components. Our production and lab systems offer open architecture and pre-engineered components to provide our customers with optimum flexibility and expandability. 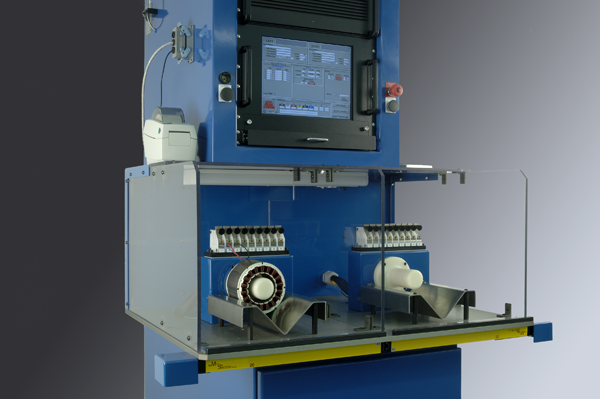 The test systems provided by Automation Engineering employ sound, reliable test procedures, not trendy gimmicks. You benefit from consistent, predictable test results every time. We offer test system networking and integration with your in-house support systems for work order/schedule access, test specification storage, result logging and SPC data storage. We will also integrate our test systems with existing equipment to improve material flow and reduce manual part handling in your facility. Copyright ©2011-2019 Automation Engineering | Site Developed and Designed by e-websmart.com.